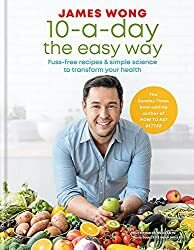 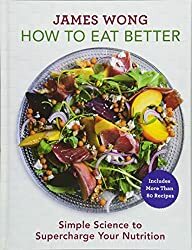 My new book 10-a-day the Easy Way is out 7 March. 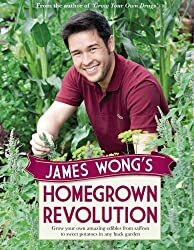 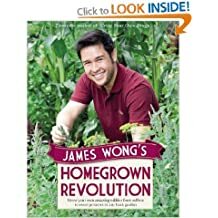 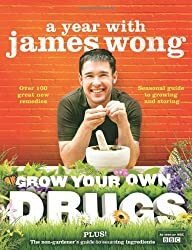 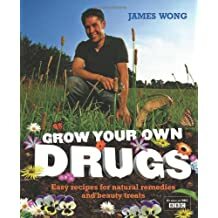 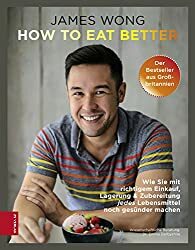 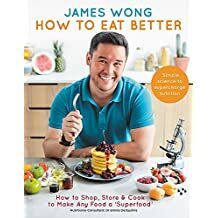 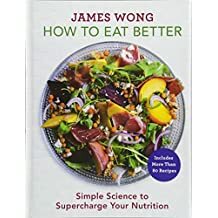 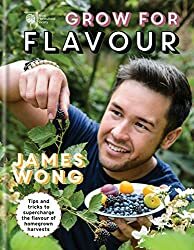 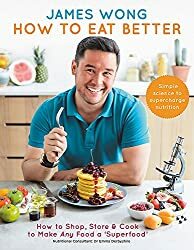 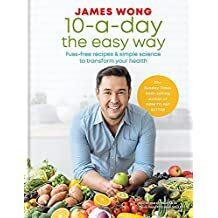 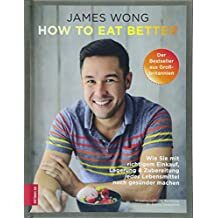 James Wong is a Kew-trained botanist, science writer and broadcaster based in London, England. 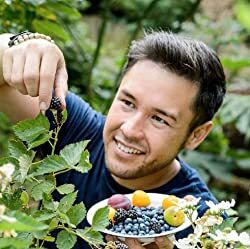 Graduating with a Master of Science degree in Ethnobotany in 2006, he has pursued his key research interests of underutilised crop species, ethnopharmacology and traditional food systems through field work in rural Ecuador, Java and China. 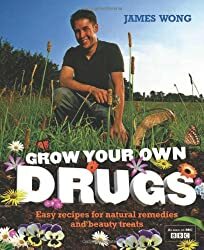 He is the author of the internationally best-selling books 'Grow Your Own Drugs' and 'Homegrown Revolution'. 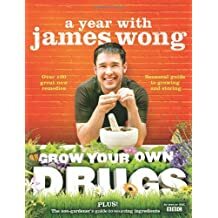 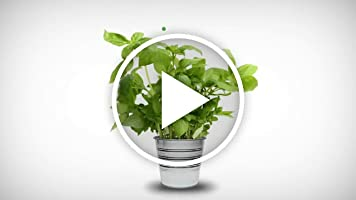 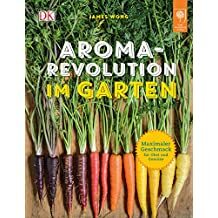 His presenting work spans a range of BBC programmes, including the award-winning 'Grow Your Own Drugs' & 'Great British Garden Revival', as well as Radio 4's 'Gardeners' Question Time'. Becoming an RHS Ambassador in 2014, James is passionate about communicating plant science to new audiences in relevant and accessible ways. 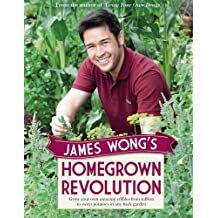 In 2015 The Sunday Times listed him as one of the Top 20 most influential people in horticulture. 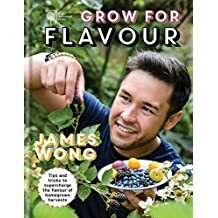 With his obsession for food nearly eclipsing his love of plants, James' small London garden serves as a testing-station for all manner of crops and horticultural ideas from around the world.